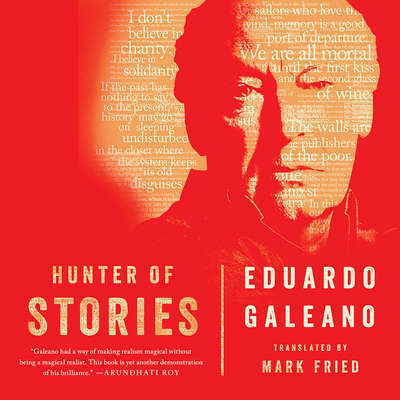 Hunter of Stories - Audiobook | Listen Instantly! Bittersweet it is to read the final offering of a beloved, erudite, and wholly gifted author... 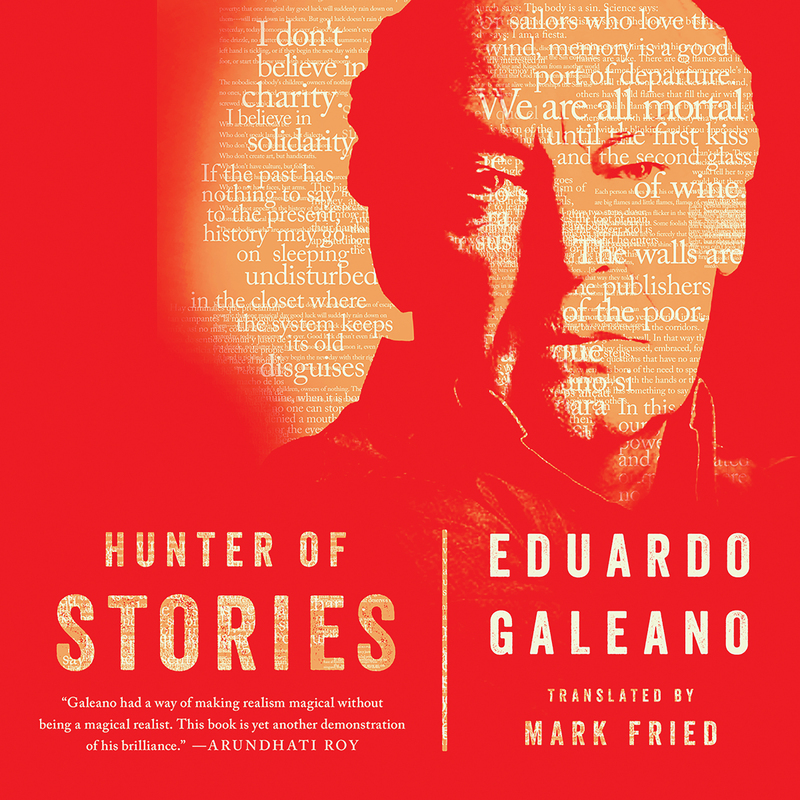 In his nearly 75 years, Galeano continually spoke truth to power, yet also fostered beauty and a stylistic legacy all his own... Hunter of Stories is a fitting, final work of a man who spent his days (and undoubtedly so many nights) envisioning a finer world for all.